Exactly one hundred two words! Hey, it’s hard to be concise when it comes to one of my favorite series of all time! 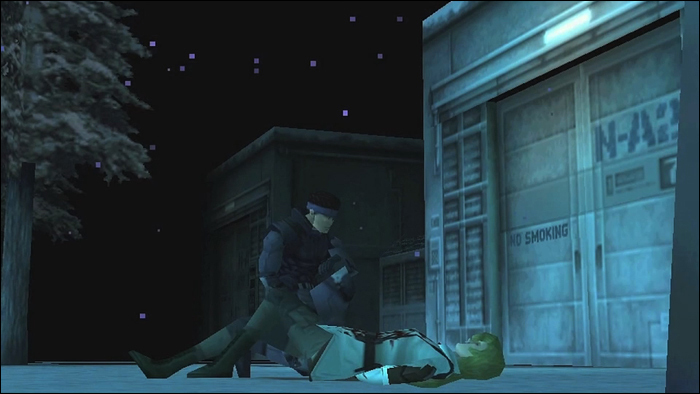 Tell me your thoughts on Sniper Wolf or Metal Gear Solid in general in the comments! Thanks for reading!